Meet the first Headteacher’s Superstars of 2018. 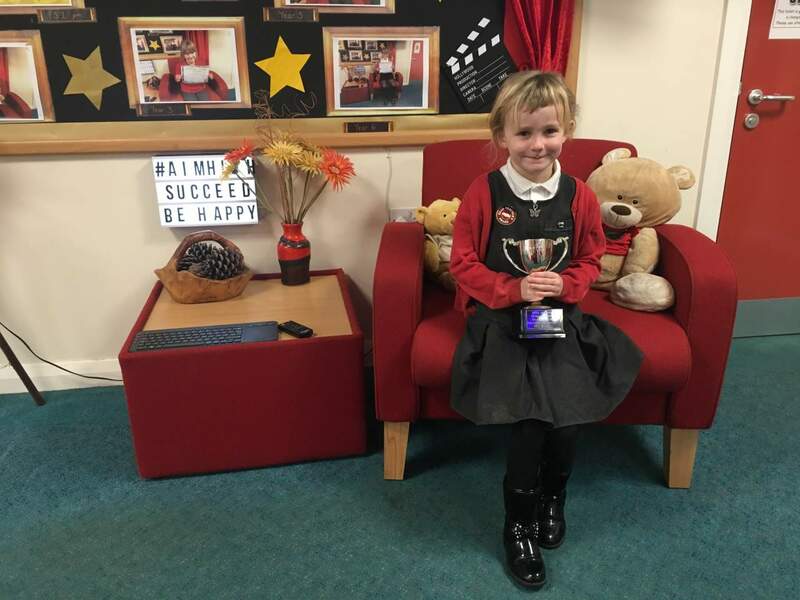 In Year 1 our Key Stage 1 role model has proven to be an incredibly hard worker and a superb friend to everyone at West Meadows. She shows tremendous effort to all lessons and has had a wonderful start to the National Curriculum. 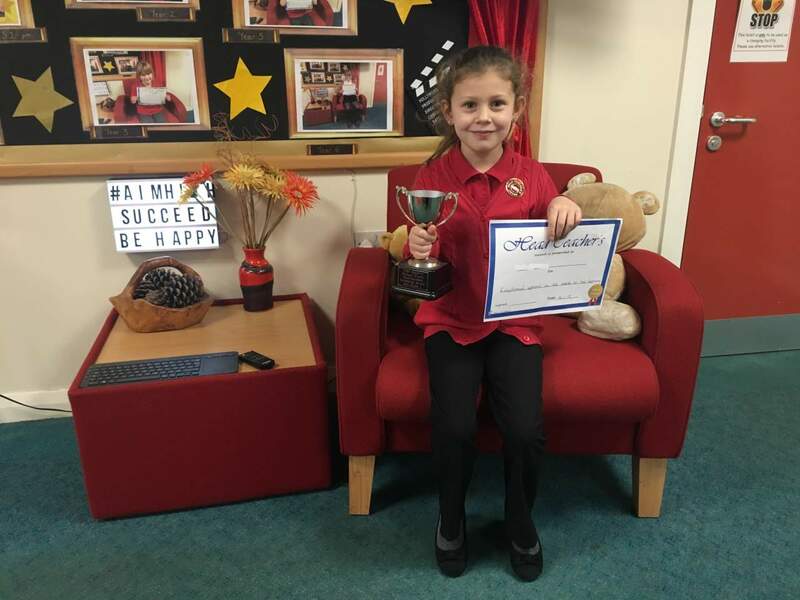 In Key Stage 2, this Year 4 ambassador has shown amazing determination to improve in all areas of school. She displays admirable resilience and as a result of her terrific attitude, she is making wonderful progress in her work. Two wonderful West Meadows superstars! Well done to both of you.